In Princess Fanny Packs, our friend Elsa and her fashion team have a great challenge on hand! The biggest festival in the world chose your work! Be a great fashion consultant and create the best clothes to make your jaw-dropping rivals! 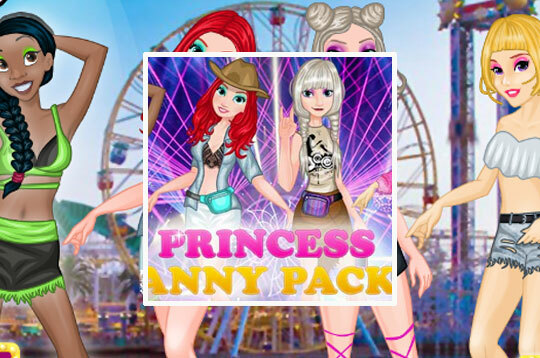 - Play Princess Fanny Packs Free and Enjoy!